SAHEB, a biopic on Bal Thackeray, Maharashtra’s most revered and dear political leader is being directed by none other but the grandson of the late Shiv Sena Supremo. Produced by Smita Thackeray, the daughter in law of Bal Thackeray addressing the media announced that the movie that has been in pipeline since the legendary leader was alive. It may be noted that Rahul Thackeray has completed his filmmaking course from Canada after which he has assisted Raju Hirani as an assistant in PK. The film is in its final stages of scripting and will start shooting end of this year to be released on Bal Thackeray's birth anniversary on Jan 23, 2017. 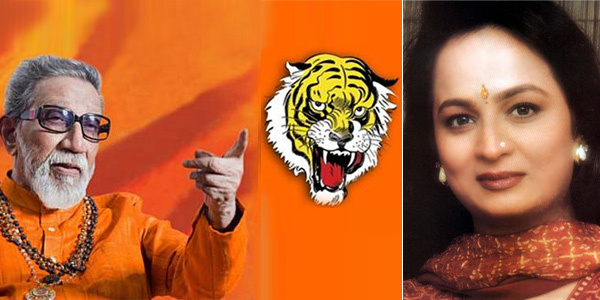 Though the casting is yet to be finalized speculations are high who will play the title role of Bal Thackeray. Whoever plays the lead role but according to Smita the actor must have an aura, good voice and a command over his dialogues.